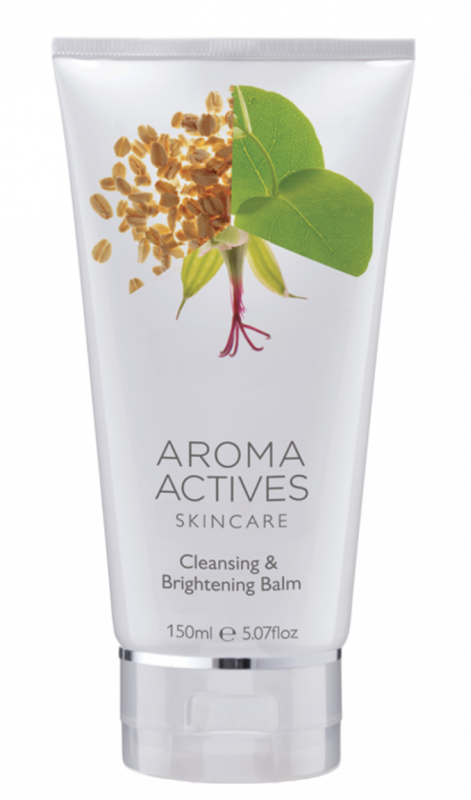 A triple action cleansing balm formulated with cleansing Rosemary, skin softening Cocoa Butter and soothing Oat extract. This cleansing and brightening balm will leave skin feeling soft, fresh and deeply cleansed. Suitable for all skin types. Directions: Warm in the palm of hands and apply to dry skin in gentle circular movements. Remove with warm water and a muslin or cotton face cloth for a thorough cleanse. Follow with skin tonic, serum, face oil. Avoid contact with eyes. In the event of contact with eyes, wash with copious volumes of water. Young children should be supervised. For external use only. In the unlikely event of rash or irritation, discontinue use.